...GRANDISSON OFFER A FULL 'CHIMNEY SWEEPING' SERVICE. At Grandisson we know it is important that when you have a stove, it should be regularly swept by a professional chimney sweep to ensure your safety. We can offer a complete chimney sweep service and maintenance programme for all our clients across East Devon. 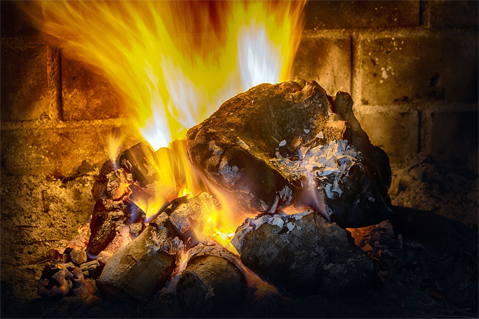 When you have a stove or an open fireplace, burning wood and coal fires in your homes puts you at risk of chimney fires. This is down to the build up of soot, dust and anything that can block your chimney. Using our professional chimney sweep service, we can ensure that our work will help reduce the risk of chimney fires in your home and that you are safe from any dangerous fume emissions. to receive a stove service for the price of a basic sweep. HAVE A CHIMNEY THAT NEEDS SWEEPING?